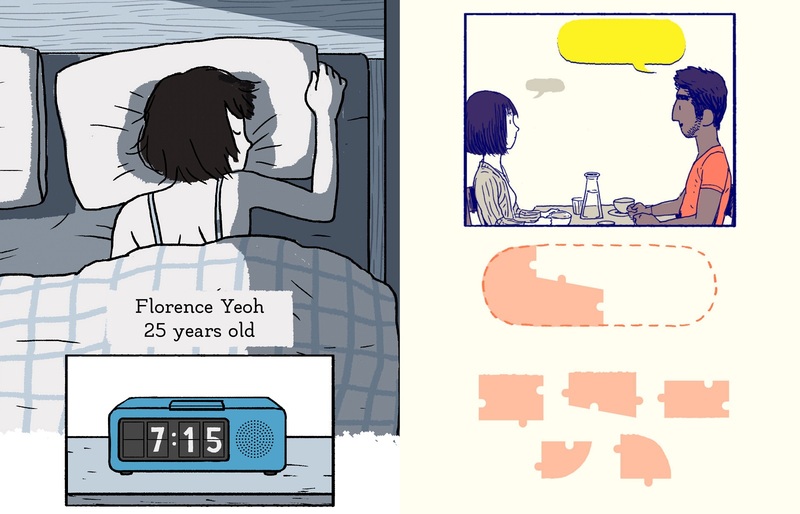 In the past, we wrote a brief preview of Florence, the latest mobile indie game project from Monument Valley designer Ken Wong. Now, an official release date for the game has been announced for February 14th. That’s right, in less than two week’s time Florence will reportedly release on the Apple App Store at a price point of $2.99. You can either pre-order Florence on the App Store right now, or wait it out and snag the game once it has officially released on February 14th. Unfortunately, there’s no word as to whether or not Florence will also release for Android, PC, or console. Stay tuned, though, as we’ll certainly update as new information regarding the release of Florence is announced. 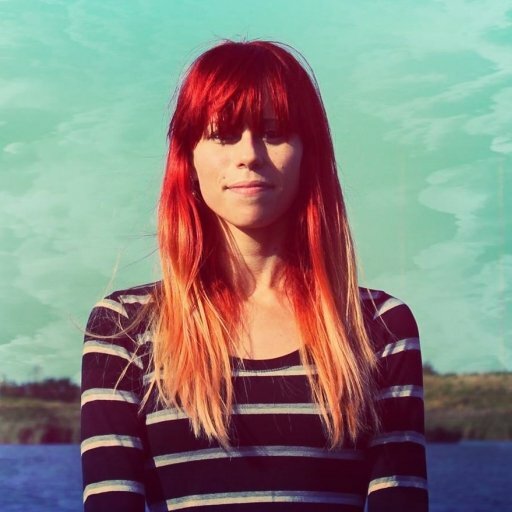 The Valentine’s Day release date is certainly fitting considering the overarching theme of Florence is love. 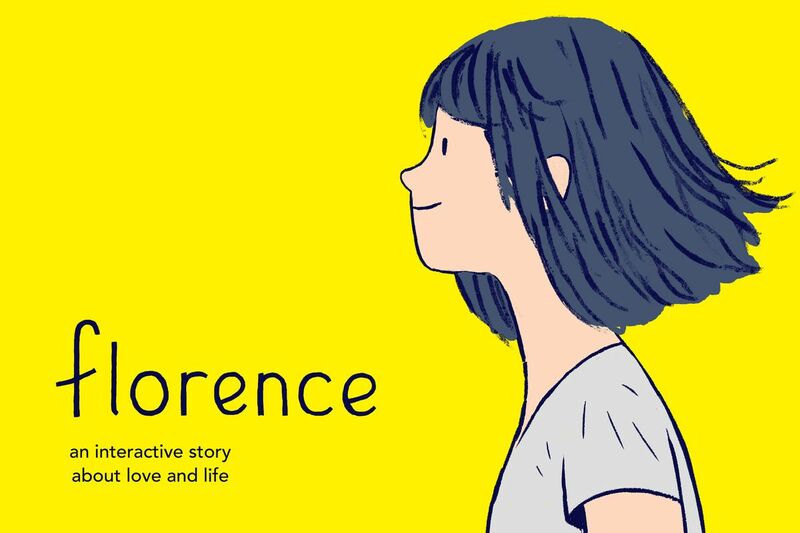 Developed by Mountains (Ken Wong’s indie studio) and published by Annapurna Interactive, the narrative of Florence follows protagonist Florence Yeoh as she pursues a relationship with a cello player named Krish. As you progress through the game, you’re able to observe how the relationship between Florence and Krish evolves through a series of vignettes. Each vignette serves to highlight a key moment in Krish and Florence’s relationship. Additionally, each vignette of Florence will vary in regards to gameplay based on where players are in the story. For more on Florence, be sure to check out our preview of the game, or click here to head over to the game’s official website.